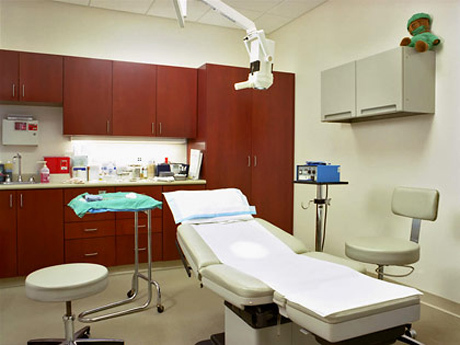 At H2 our Medical experience includes general practice, dental, radiology, physical therapy, psychiatric, pediatric, plastic surgery and optometry offices. Our work ranges from new ground up facilities to tenant improvements. We have recently completed the Family Health Centers in Logan Heights and North Park and construction has started on the new Family Health Centers Downtown at City College. 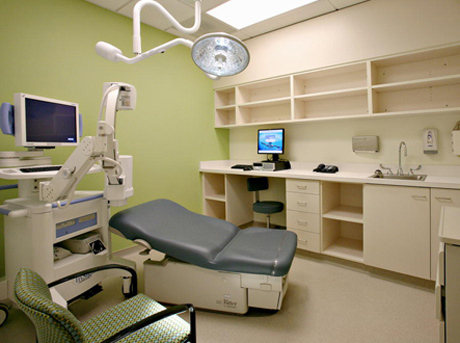 H2 has also provided design and construction management for several Kaiser medical suites in San Diego. Family Health Center - Logan Heights - 30,000 s.f. Family Health Center - Gateway Facility - 25,000 s.f. Family Health Center - North Park - 5,000 s.f. Southeast Medical Offices - 30,000 s.f.